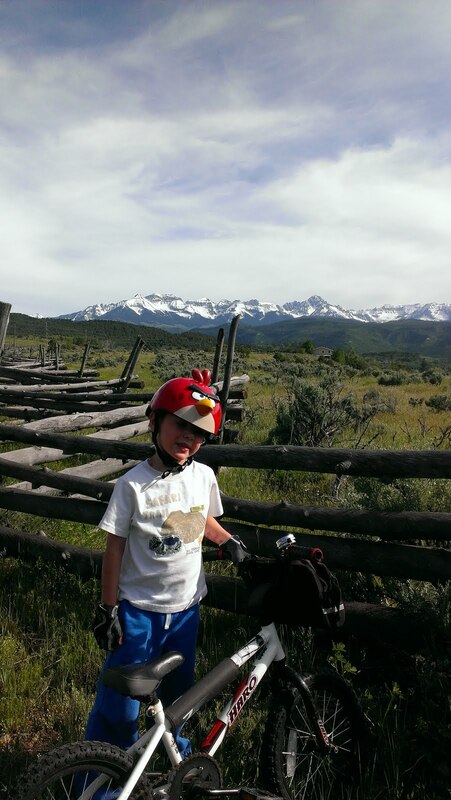 Highway550 - Surly Long Haul Trucker: An angry bird on a trail ! An angry bird on a trail ! 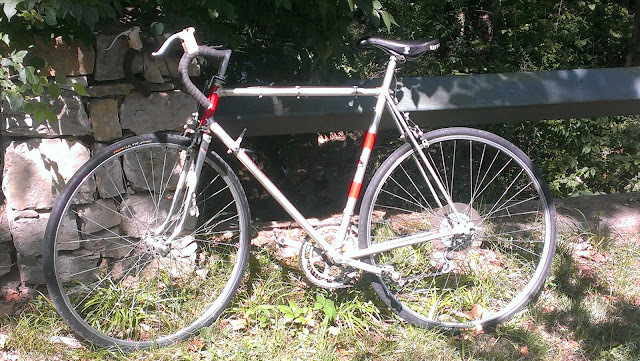 GREAT trail for young riders to get the feel of bicycling.